This is a great condo with extra large deck that is south facing, looks down at the pool to keep track of the kids or grand kids. It has room for the whole family, super convenient. Park the car and have access to the Gondola, free town transportation or just walk downstairs. The Village at Mammoth has it ALL. 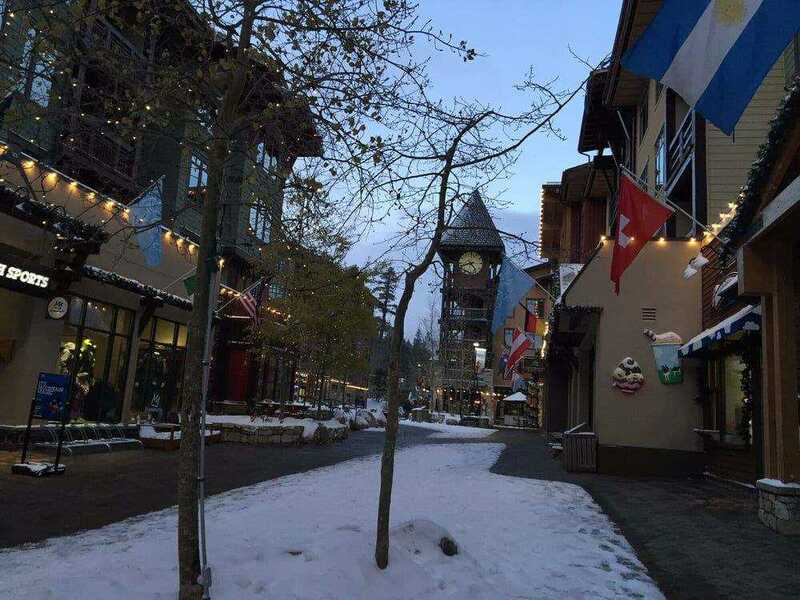 Ski area shops, bike and ski rentals. Restaurants, Shopping, Starbucks, Deli, Market, Ice Cream Shop all within walking distance. Movie night in the village, concerts, entertainment and more. Amazing Great Room below the lobby entrance, game room and direct access to gated pool and spas. I was searching for a Property and found this listing (MLS #180643). 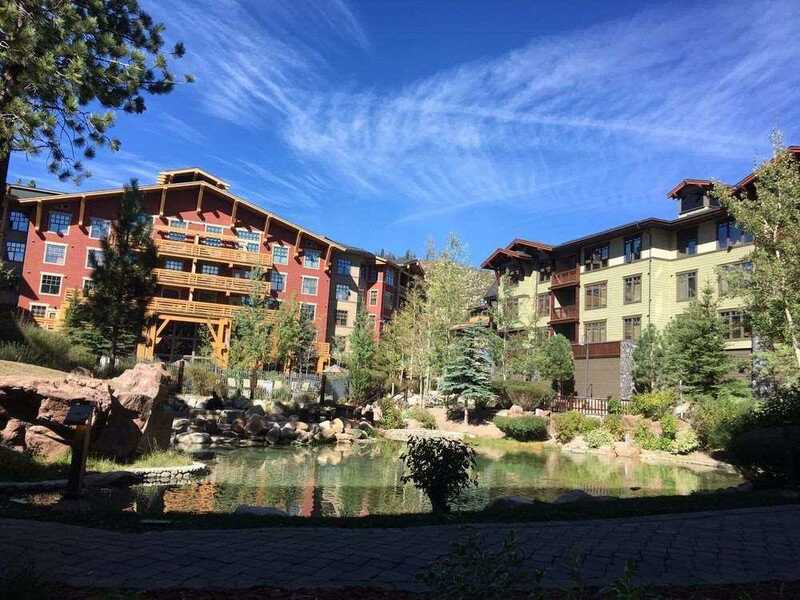 I would like to schedule a showing for 1111 Forest Trail #1311 Grand Sierra Lodge #1311 Mammoth Lakes, CA 93546. Thank you! I was searching for a Property and found this listing (MLS #180643). Please send me more information regarding 1111 Forest Trail #1311 Grand Sierra Lodge #1311 Mammoth Lakes, CA 93546. Thank you! Listing provided courtesy of Shawn Wilders, Resort Property Realty, Inc..